Trump Finally Announced a Plan for AI Dominance, but Is It Enough? 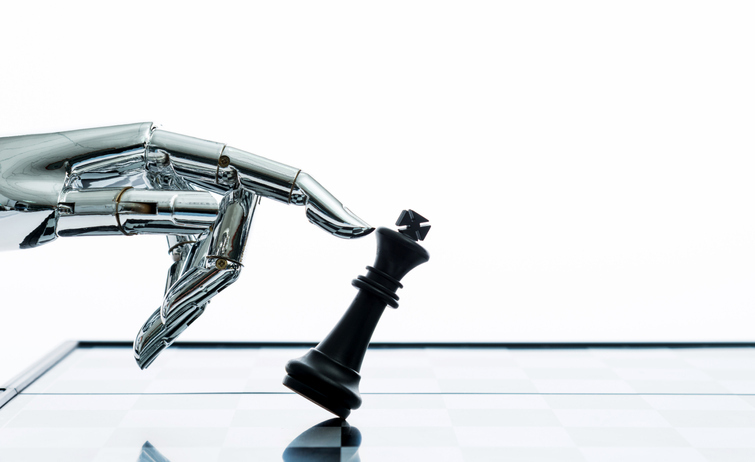 You are at:Home»Robotics & AI»Trump Finally Announced a Plan for AI Dominance, but Is It Enough? Welcome to 2019: The Year AI Comes Alive! It’s no mystery that the majority of corporations already view AI as a must-have competitive tool in the race toward market leadership. As industry after industry has felt the critical impact of AI-driven disruption, companies large and small have made AI programs a top priority, using it to enable everything from highly automated and efficient warehouses, to customizing client service, to delivering pizzas. It was only a matter of time before our government saw the light. This week, President Trump signed an executive order introducing the American AI Initiative, a plan designed to help the US maintain its leadership in AI technologies and applications, stating that, “Continued American leadership in AI is of paramount importance to maintaining the economic and national security of the United States.” American companies in robotics, automation, and AI are surely happy to see a plan begin to take shape, even if it is coming years later than many had hoped.